From the Home Shopping Network to Home Depot, a wide range of buyers from across the retail and distribution spectrum plan to be on hand May 7-9 at the 2013 National Hardware Show at the Las Vegas Convention Center. 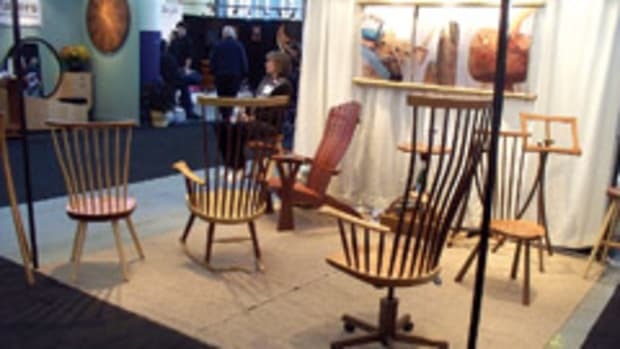 "The National Hardware Show is the place for exhibitors to connect with buyers of all types who are looking to source new and exciting products," National Hardware Show vice president of attendee programs Sonya Ruff Jarvis said in a statement. "Buy-side categories will be represented in a variety of formats, with big-box, independent, online and specialty retailers as well as a host of distribution operations all scheduled to be present at this year&apos;s show. "It&apos;s great to have so many attendees from both within and outside the home improvement sector attending the National Hardware Show. It illustrates how widely the appeal of the show has spread and how many buyers consider the show a &apos;must-see&apos; event. We&apos;re looking forward to having all of these attendees at the show in May."